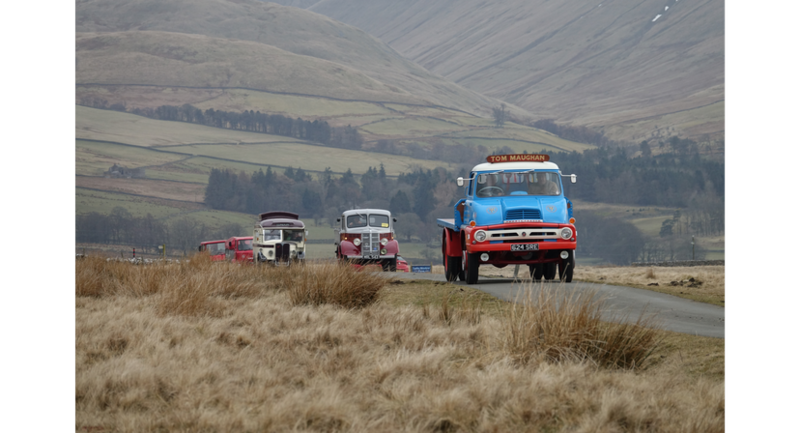 The Cumbria Easter Rally, the UK’s biggest, free rally of classic commercial vehicles turns 21 on Easter weekend, Saturday 20thand Sunday 21stApril 2019, when the quintessential event returns to Kirkby Stephen and Brough. 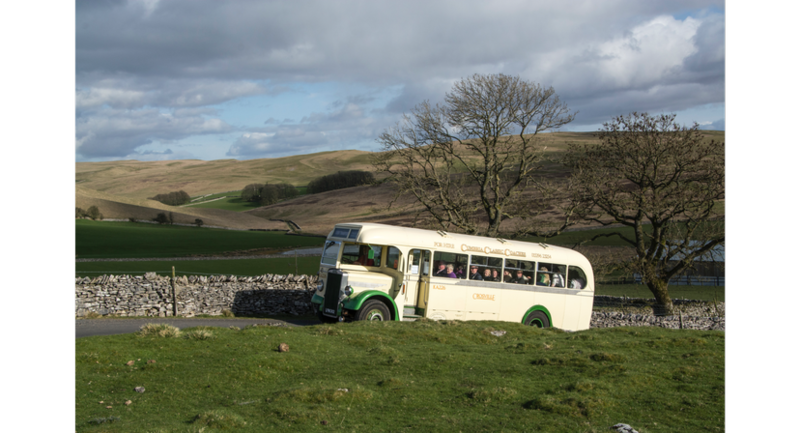 Held at some of the most picturesque locations in the Upper Eden Valleyand in theCumbrian North Pennines’ area of outstanding beauty and the recently extendedYorkshire Dales National Park (Westmorland Dales), the two-day event attracts thousands of people to South East Cumbriato view the impressive display of much loved vintage vehicles that, alongside a picturesque road run across the fells, frames a host of other activities and stalls for shopping and food and drink. 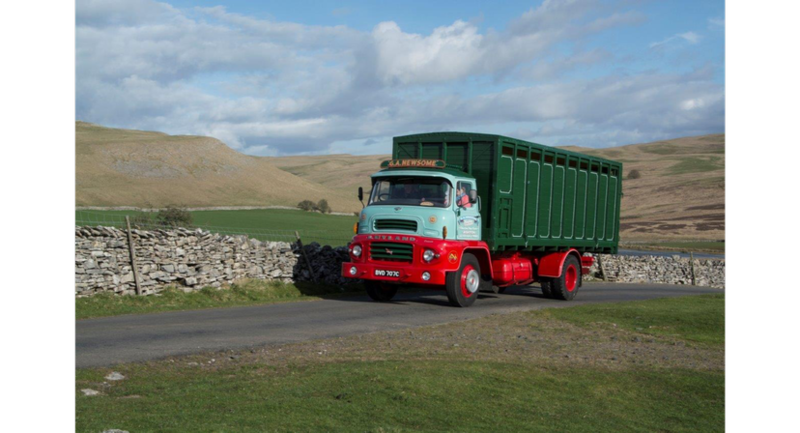 Well-preserved and lovingly restored vintage lorries, buses, coaches, Land Rovers, military and utility vehicles, tractors and other farming vehicles, vans, wagons and old pedal bikeswill be exhibited acrossvarious sites across Kirkby Stephen and Brough with free classic bus rides available between them. 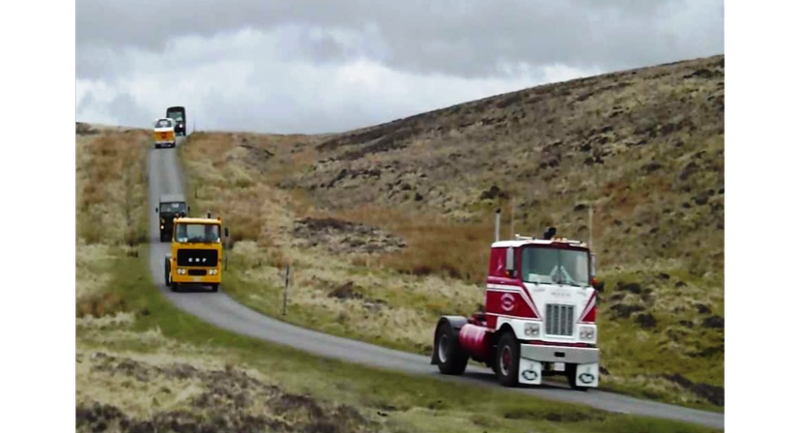 A highlight of the 21st Classic Easter Rallywill be the amazing annual road run through the fells, which takes place onSaturday 20thApril. 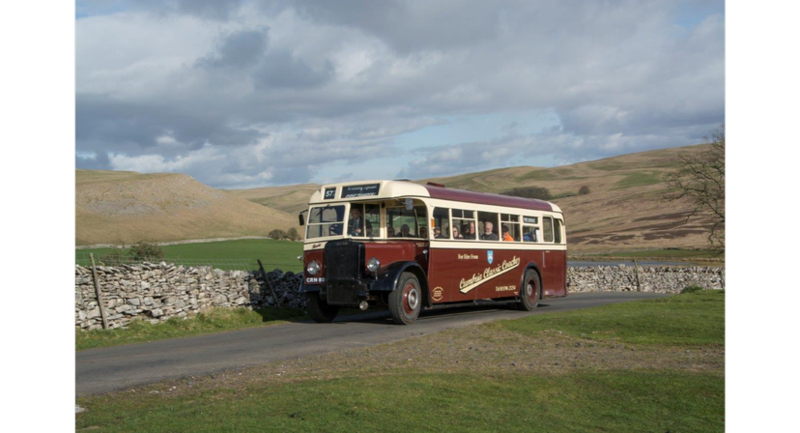 The evening procession of classic trucks and buses will delight the crowds lining the route with the fells of the Westmorland Dales creating a spectacularly beautiful backdrop for sightseers, professional photographers and Instagrammers alike. 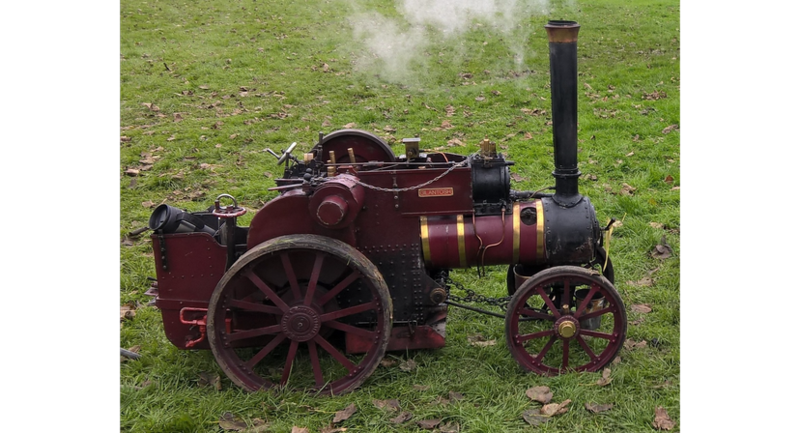 Entry is free for exhibiting historic, commercial vehicles and the free, family-friendly event features a mini-roundabout and other activities for children, plus local artisan, craft and food stalls and extended parking to manage visitor numbers comfortably. 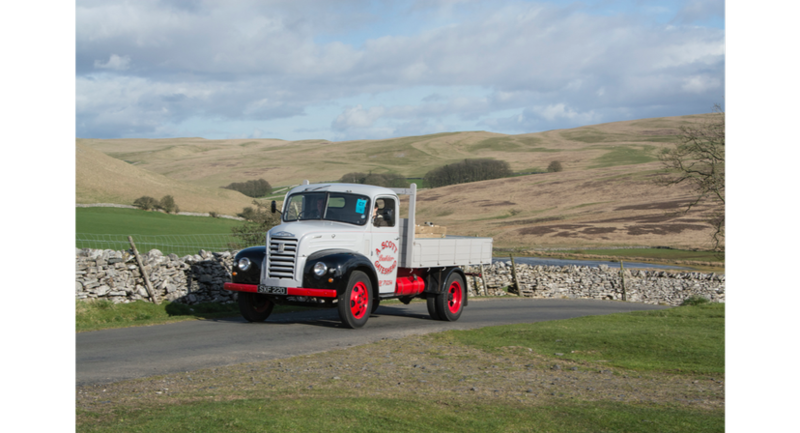 The Easter Rally provides two days of nostalgia as well as a fascinating visual history of commercial vehicles. 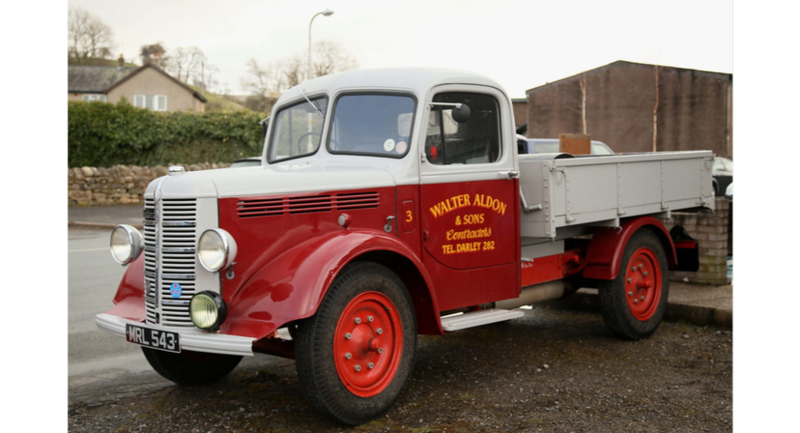 Encounter Eden, a not-for-profit, social enterprise designed to give the area an economic boost with a series of events in the region took over the co-ordination of the classic commercial vehicle rally last year. 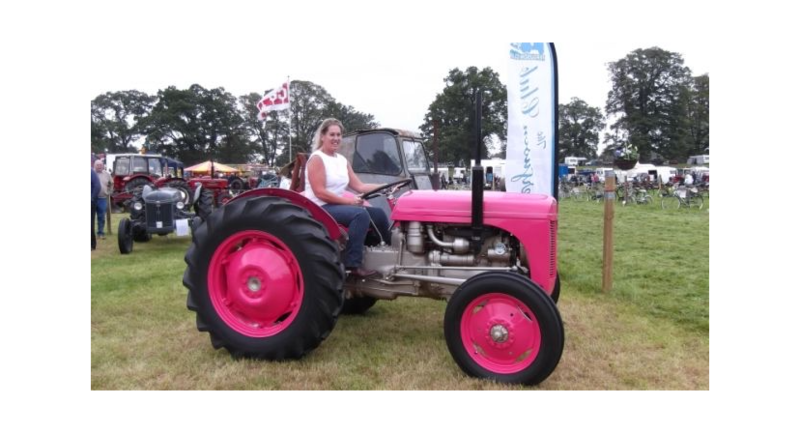 The Rally was previously organised by the Eden Classic Vehicle Group and the now-retired Hamer Family (returning as exhibitors). 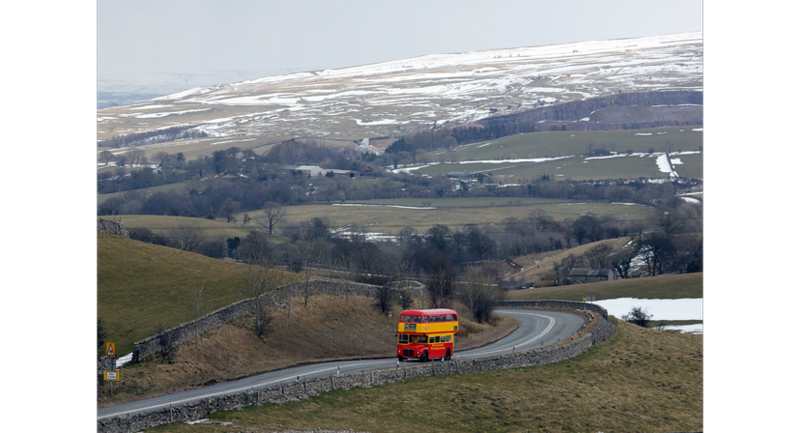 Entry forms are available from www.cumbriaeasterrally.com Entry to the public is Free.